June 5 – St. Albert, AB – St Albert Community Hall – Ticket info here. June 12 – Kelowna, BC – House Show – Ticket info here. June 13 – Vancouver, BC – 333 – Ticket info here. 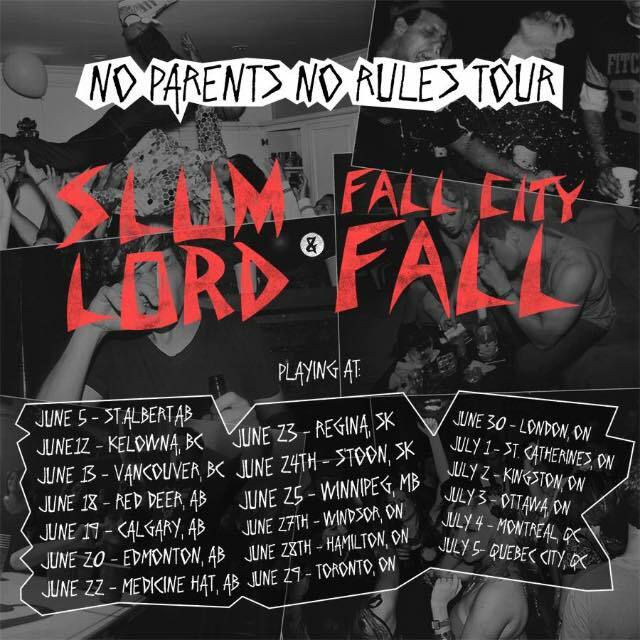 June 18 – Red Deer, AB – Slumland Theater – Ticket info here. June 19 – Calgary, AB – Nite Owl – Ticket info here. June 20 – Edmonton, AB (Matinee Show) – The Pawn Shop – Ticket info here. June 23 – Regina, SK – The Exchange – Ticket info here. June 24 – Saskatoon, SK – Sutherland Hall – Ticket info here. June 27 – Windsor, ON – Great Lakes Heavy Fest – Knights of Columbus South Windsor – Ticket info here. June 28 – Hamilton, ON – Doors Pub – Ticket info here. 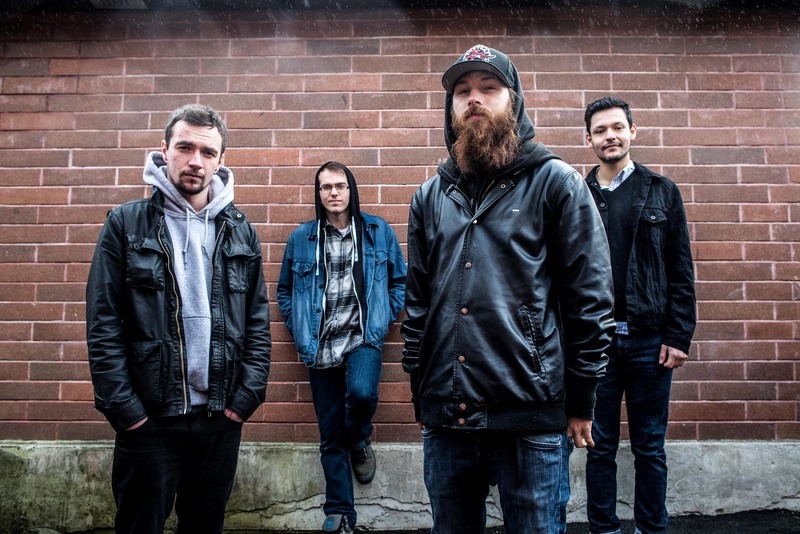 June 29 – Toronto, ON – Smiling Buddha – Ticket info here. June 30 – London, ON – The APK – Ticket info here. July 2 – Kingston, ON – Overtime Sports Bar – Ticket info here. July 3 – Ottawa, ON – Cafe Dekcuf – Ticket info here. Emmure, Upon A Burning Body, Architects, Dead And Divine, Haste The Day, The Devil Wears Prada, Silverstein, CounterParts, Comeback Kid, Protest The Hero, Arch Enemy, Abandon All Ships, We Came As Romans, Sleeping With Sirens, Enter Shikari, Structures, LifeRuiner, Wrath Of Vesuvius, For The Fallen Dreams. – Lansing, MI, 05/9/2014- Buffalo NY 05/15/2014. 2009 – Fall City Fall: “Swine 09 Tour” Across Canada. 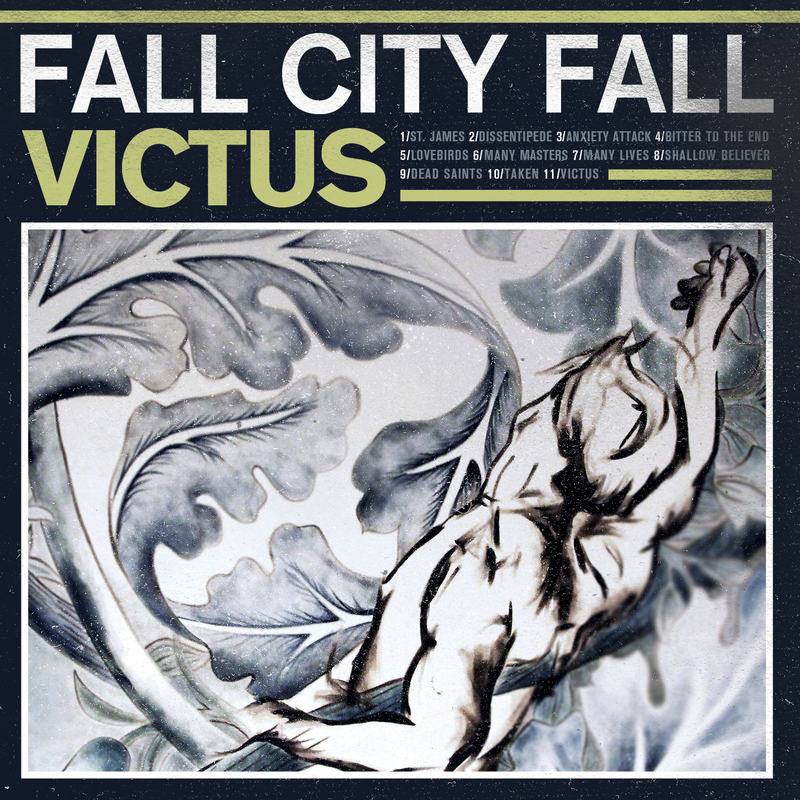 2008 – Fall City Fall: Tour 08, Western Canada.